Getting a good night’s sleep allows the body to recover and promotes better overall health, but researchers say that millions of people are still getting insufficient amounts of shut-eye on a daily basis. 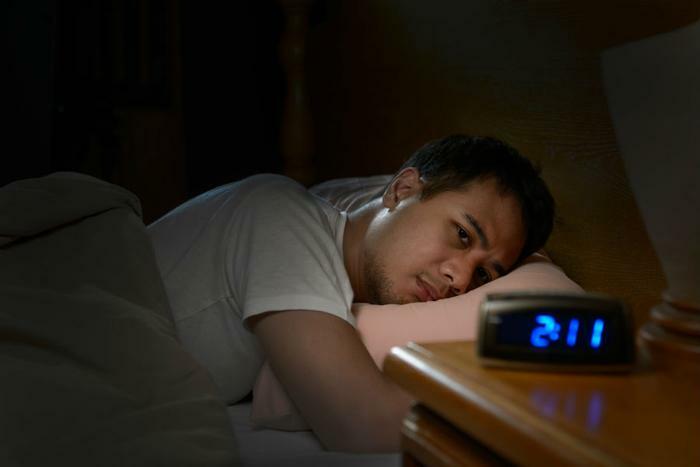 In a recent study, a research team from Brigham and Women’s Hospital found that this lack of sleep is contributing to impaired performance in everyday tasks and other adverse physiological outcomes. They add that looking at the amount of time a person spends awake should be the first sign that something may be wrong. The study examined nine healthy people who participated in a 32-day inpatient protocol. The test simulated 20-hour “day” cycles during which sleep was restricted to 4.67 hours and wakefulness was extended to 15.33 hours for those in the experimental group. At the same time, a control group was allowed 6.67 hours of sleep per day. When asked to self-evaluate their alertness and sleepiness, the groups differed very little. However, the researchers found that the participants who had their sleep restricted were five times more likely to experience attention lapses and twice as likely to have reduced reaction times. The finding has dire implications for consumers who regularly drive on shorter amounts of sleep, since these physical impairments could increase the risk of an accident. The researchers reiterate that a person may not necessarily feel tired but is still vulnerable. The full study has been published in the Proceedings of the National Academy of Sciences.